Garden Furniture. Our elegant range of garden furniture including table sets, garden tables, garden chairs, loungers, chairs, swings & benches. 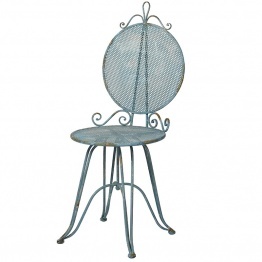 Our selection is full of classical furniture for the garden, it will add distinctive style to any setting. 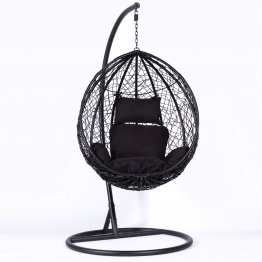 Create a focal point in your garden with our range of outdoor accessories. Our garden collection embraces a clean, practical and uncluttered lifestyle. We only offer products of the very best quality at sensible prices.